CSOFT is a premier provider of language translations and localization services for online learning, e-Learning and m-Learning content for global enterprises, government agencies, and educational institutions. In today’s globalized economy, businesses must effectively educate their internationally distributed workforces, partners, and customers to maximize business success across geographically and culturally diverse regions. CSOFT has both the linguistic and engineering expertise to help organizations such as General Electric, EMC, Google, and others effectively localize their training materials for global audiences in over 100 languages. As today’s workplace adapts to increasingly mobile generations of employees, CSOFT has developed a suite of localization solutions to meet our clients’ growing demand for on-the-go learning in 100+ languages. Our translation solutions make it possible for our clients to deploy mobile-friendly learning content and other assets at the point of need across geographically and culturally diverse regions. Studies show that 75 percent of organizations are actively engaging in mobile learning on tablets and smartphones. Whether its project teams working on manufacturing automation in Japan or traveling sales executives accessing on-demand learning content to produce the best presentation in Germany, language-driven mobile learning enables a smarter, more global workforce no matter where they are. 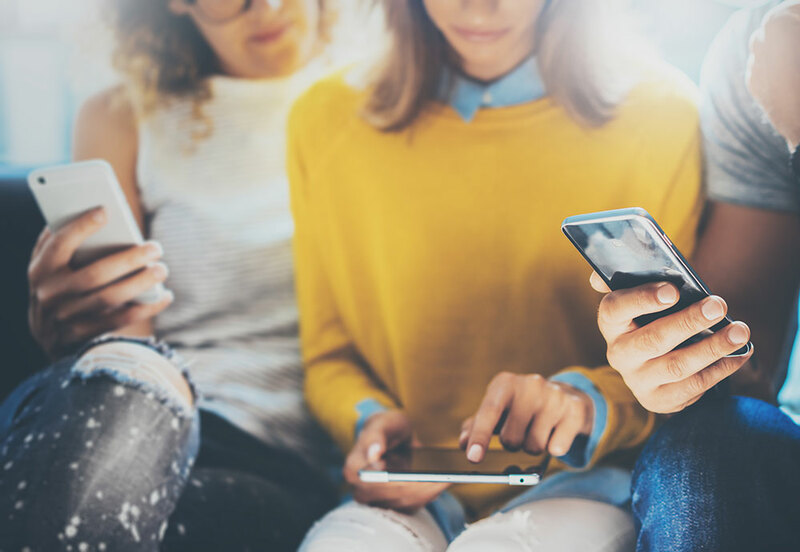 With the Millennial generation who grew up using social learning tools entering the world’s labor force, there is a strong demand for social-based learning solutions. Furthermore, in today’s globally dispersed staff where job titles don’t tell much about a colleague’s knowledge and experience, being able to identify knowledgeable colleagues efficiently — whether they are just a few desks over or are all the way on the other side of the world — is a key benefit of social networking solutions within the enterprise. 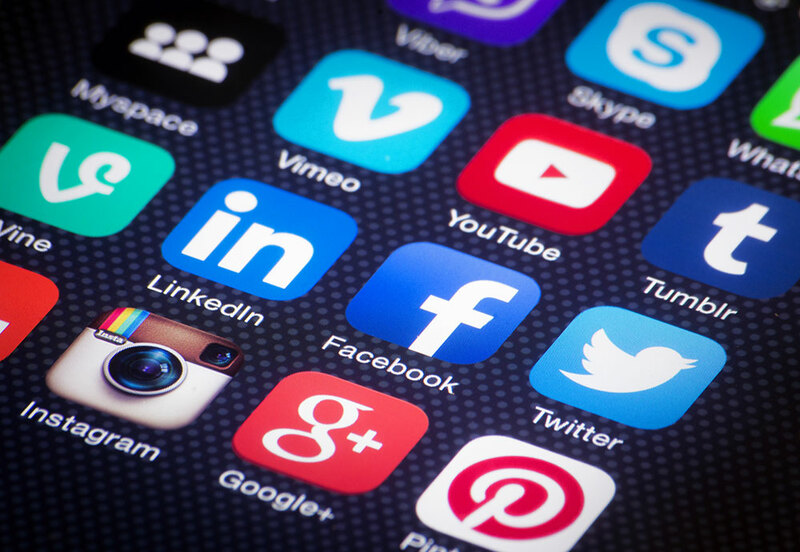 Having developed one of the world’s first social learning networks with over 100+ languages supported, CSOFT has both the experience and technology to meet our clients’ social learning localization requirements. 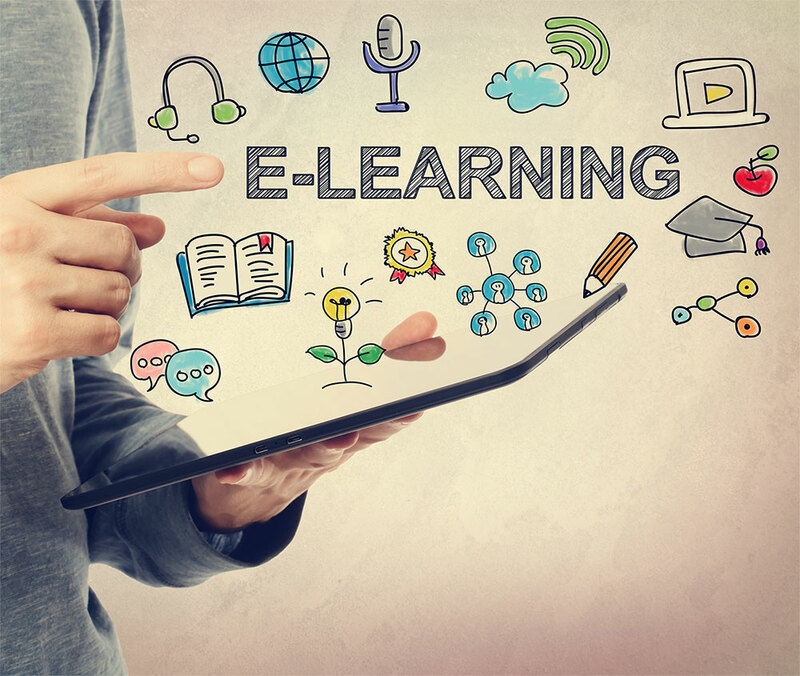 Designed to support the latest multimedia (video, audio, and 2-D and 3-D animations) as well as scalable vector graphics, HTML 5 shows great promise for enterprise learning content development. 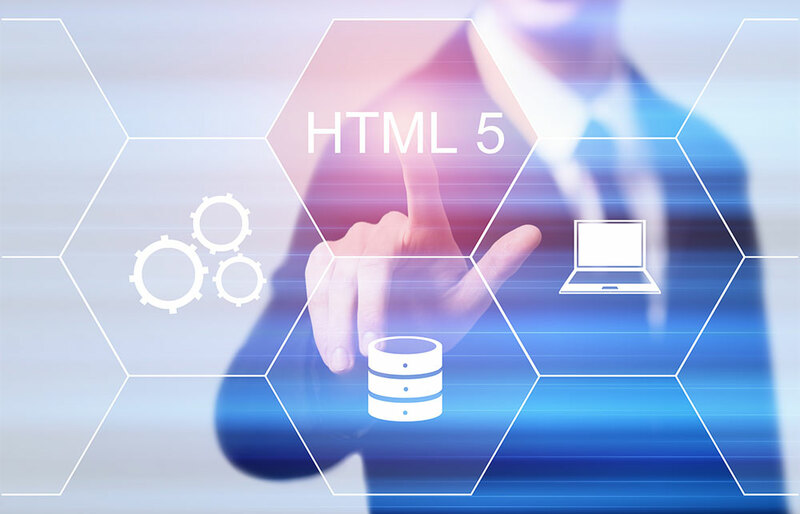 Compared to proprietary e-Learning authoring tools, HTML 5 uses an open standard that is people can easily understand and is consistently understood by web browsers and mobile devices. Specifically, HTML 5 adds such elements as <section>, <article>, <header> and <nav>, all designed to enrich the content of e-Learning solutions. 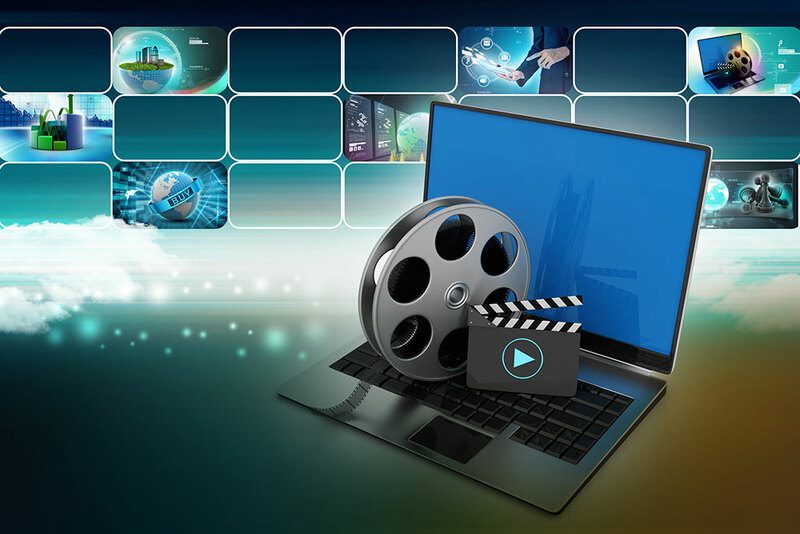 Furthermore, HTML 5 handles multimedia and graphical content on the web without having to resort to proprietary plugins and APIs, making the content available to all audiences. CSOFT is one of the first in the localization industry to support full HTML 5 learning material translation, engineering and testing. CSOFT offers voiceover service to support our clients’ multilingual learning requirements. All of our voiceover professionals are carefully chosen from a large pool of voice talent from around the world. We are able to support a variety of voice types and applications. 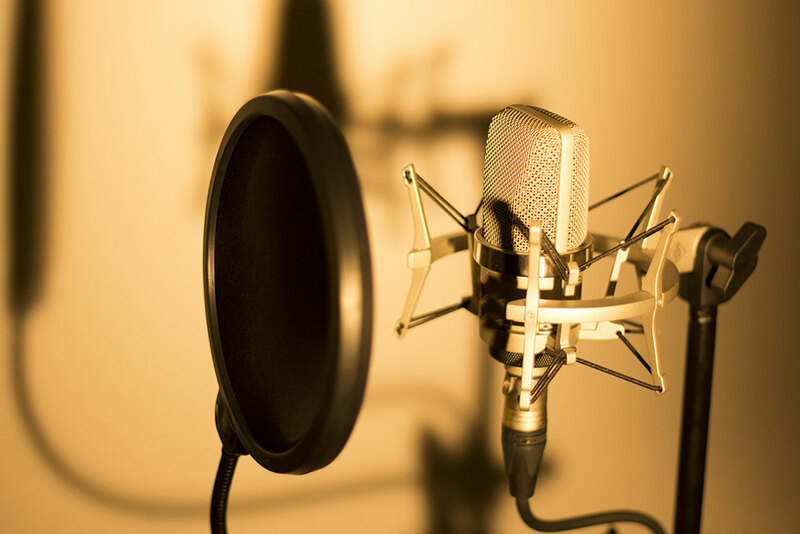 All CSOFT’s voiceover productions are conducted in professional recording studios to achieve the best audio quality. Click here to hear from a list of voice talents that are ready to support your elearning projects. In addition to helping our clients localize their learning courses and materials globally, CSOFT also has excellent multimedia programming and testing capabilities. In partnership with our 3-D partner in China, we are able to produce Pixar-quality 3D animation – product demos, concept illustration, and animated short films to support our clients e-Learning needs.